Get Ready for Subterranean Destruction! 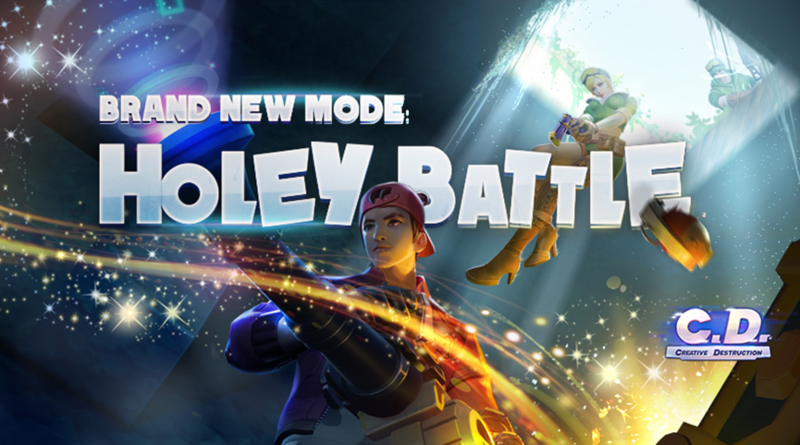 Creative Destruction will launch its brand-new limited game mode called “Holey Battle” on November 1st, where players can not only build up based on the ground in game but also excavate the surface to explore the grand underground world. 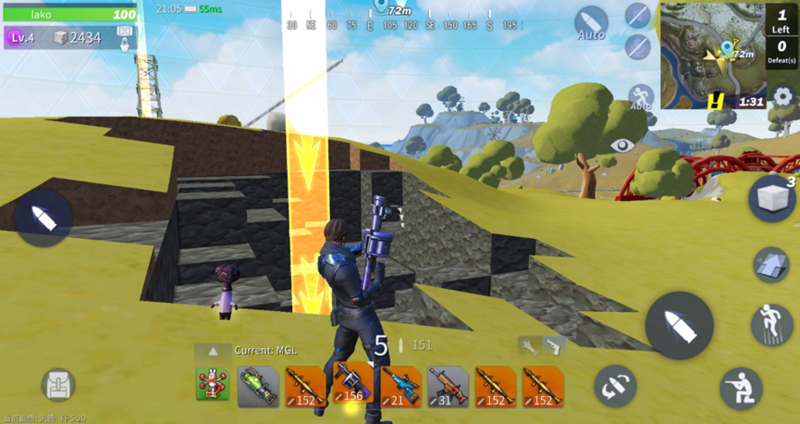 As a mobile game with a variety of innovative gameplay and perfect compatibility for mobile devices, Creative Destruction will be the first battle royale game that achieves all-excavatable surface, giving players an unprecedented fully destructible experience. In Holey Battle, the whole underground is destructible. The underground world contains a wealth of building elements that players can scavenge for different material like soil, stones, iron, and bedrock. These materials have different health points (HP), and players will get a different amount of building elements. However, it is important to notice that the health points of bedrocks are too high to be destructed within a limited time period. Besides, players will have a greater chance to find rare weapons and properties under the ground. The treasures hidden under the ground will radiate unique light beams penetrating through the surface, guiding players to explore. When players dig into the certain depth, they will be endowed with a special ability to return to the ground. The Holey Battle will redefine what “outplay your way” means，introducing players an open world with extremely high freedom and a focus on the diversity in gameplay. 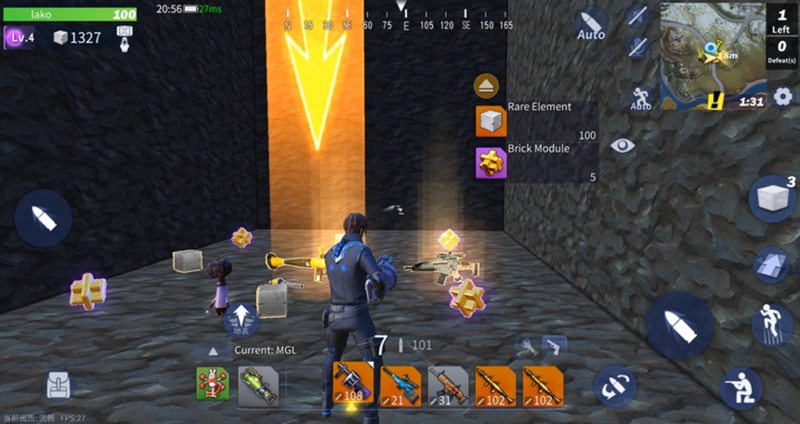 In a fully destructible environment, players can choose to either confront each other on the ground, or embark on an underground treasure hunt where players can still enjoy the utmost fun of building and firing. Whether to build up or to dig down is entirely within player’s discretion, which infuses more excitement and strategic flexibilities into the battle. To add more fun to the Holey Battle, Creative Destruction has announced a special campaign called C.D. Fortune Strike where a secret destructor named Lava Hammer will be put into the underground in Holey Battle each match. 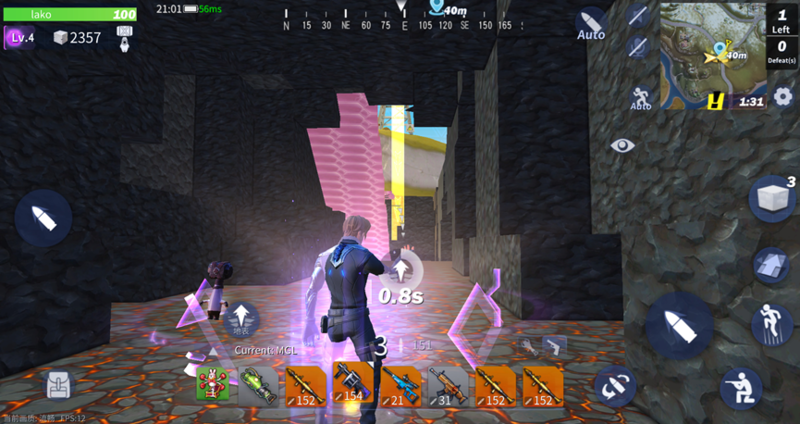 Waving the Lava Hammer will have high chances to prevent the user from getting shot. The player who picks up the Lava Hammer first in the underground will become the qualified candidate for the C.D. 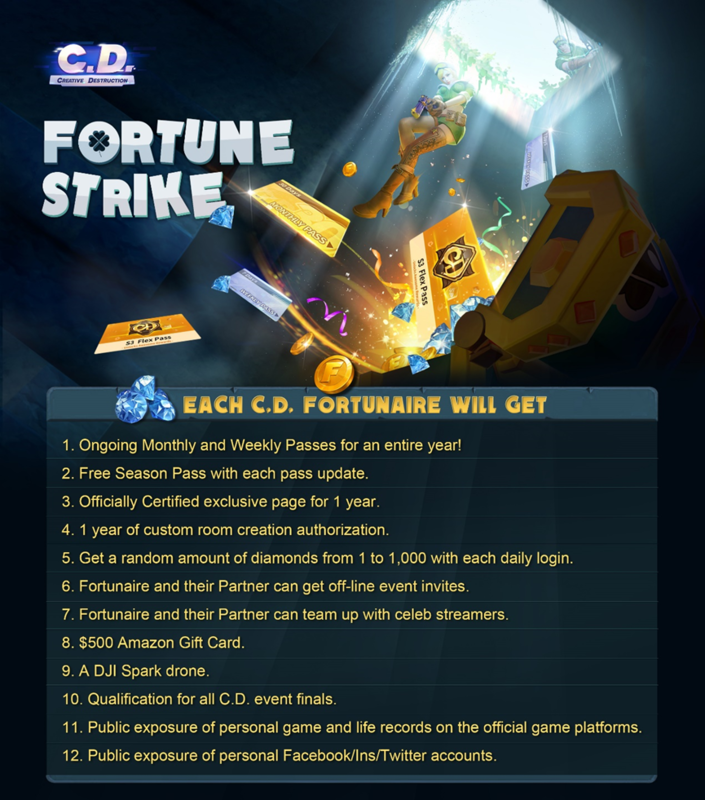 Fortunaire, a lucky dog who will be given a wealth of mega rewards for free. What is totally worth the wait is that on November 3rd there will be a C.D. Twitch Fortune Night where Daequan, HighDistortion, TheOddOne from the renowned TSM team as well as other top influencers will go live simultaneously on Twitch, set out to find the Lava Hammer in Holey Battle, and craft their way to victory to become the only and one C.D. Fortunaire.